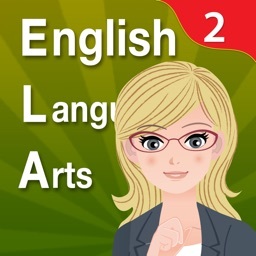 Grade 2 ELA - English Grammar Learning Quiz Game by ClassK12 [Full] by LogTera Inc. 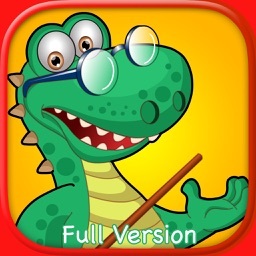 Does your child need a tutor or homework help with grammar or math homework? 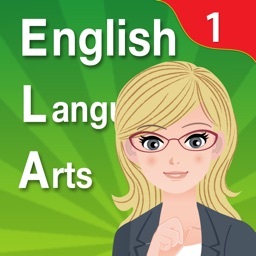 ClassK12 English Language Arts Distributed Practice everyday with fun grammar will turn your kid into a grammar expert. 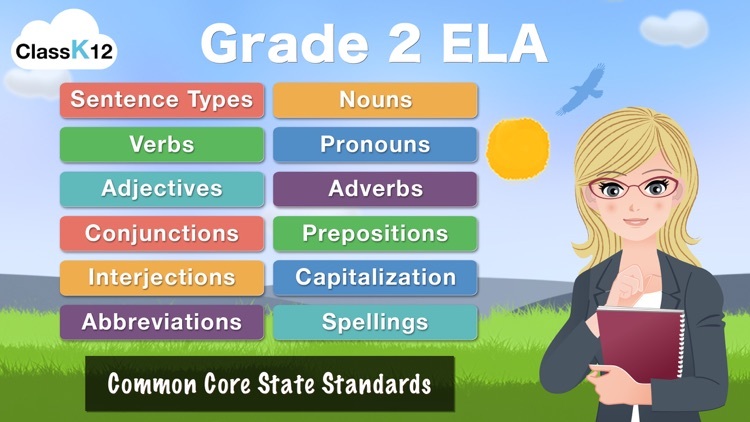 For Teachers: ClassK12 ELA minimizes teacher effort, time and costs associated with creating, managing, grading and tracking progress. 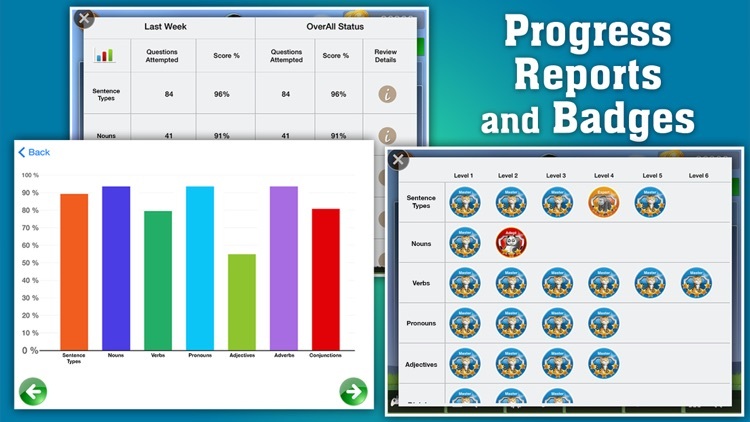 ClassK12 iPad app brings the best technology in the classroom. 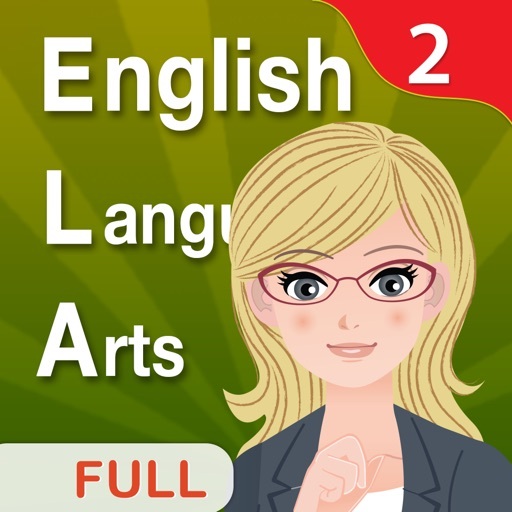 Identify parts of speech - nouns, verbs, adjectives, adverbs, pronouns, interjections, prepositions, conjunctions, as well as the mechanics of capitalization, punctuation, abbreviations, and sentence corrections. Identifying sentences and sentence fragments, imperative, interrogative, exclamatory, and declarative sentences. 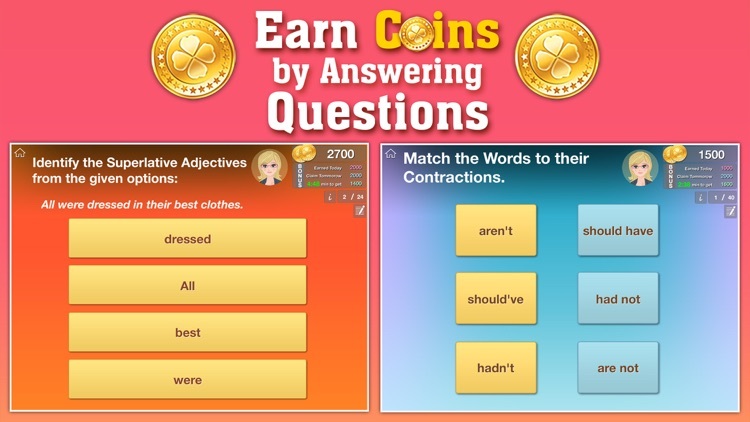 Preposition and prepositional phrases, simple subjects and simple predicates, identify differences between direct objects and indirect objects, and play fun spelling games. Learn to identify the different kinds of pronouns including indefinite pronouns, interrogative pronouns, reflexive pronouns, demonstrative pronouns, intensive pronouns, subject pronouns and object pronouns. 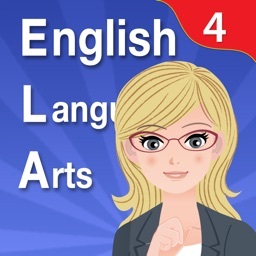 Identify differences between demonstrative pronouns and demonstrative adjectives. 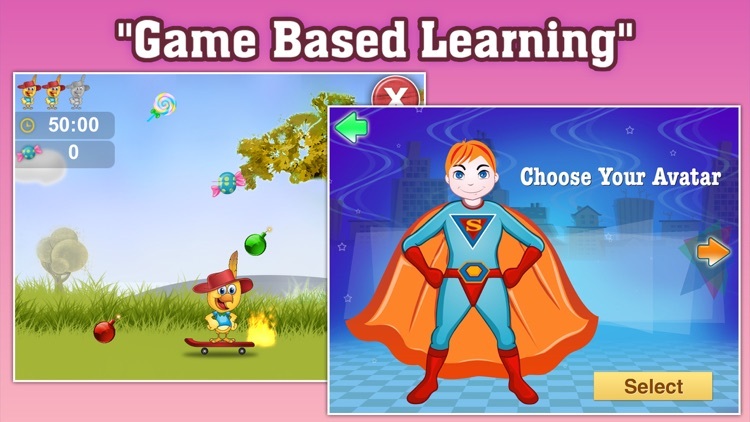 Understand proper adjectives, coordinating adjectives, and subordinating adjectives. 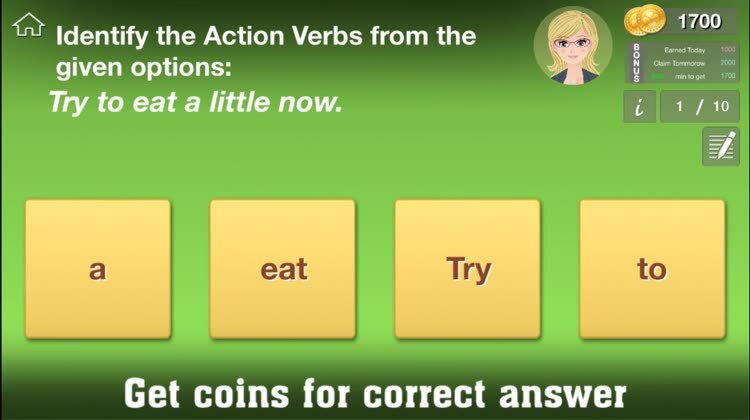 Understand action verbs, linking verbs, and irregular verbs. 4.1.b. Form and use the progressive (e.g., I was walking; I am walking; I will be walking) verb tenses. 4.1.c. 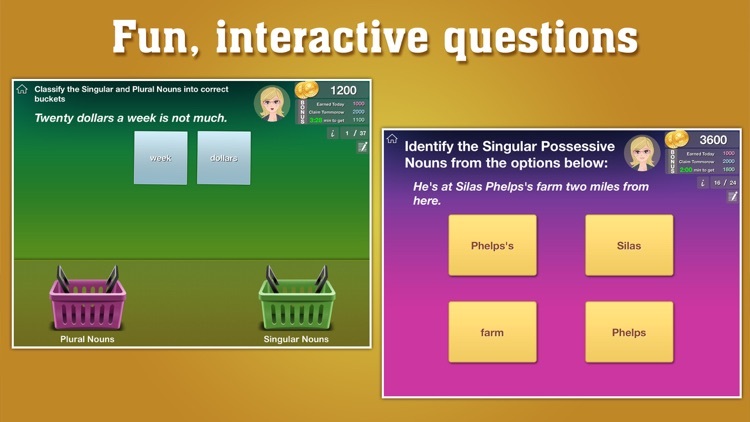 Use modal auxiliaries (e.g., can, may, must) to convey various conditions. 4.1.d. Order adjectives within sentences according to conventional patterns (e.g., a small red bag rather than a red small bag). 4.1.e. Form and use prepositional phrases. 4.2.d. Spell grade-appropriate words correctly, consulting references as needed.